It was a Halloween matinee in our favorite place today: Dirty Jersey. 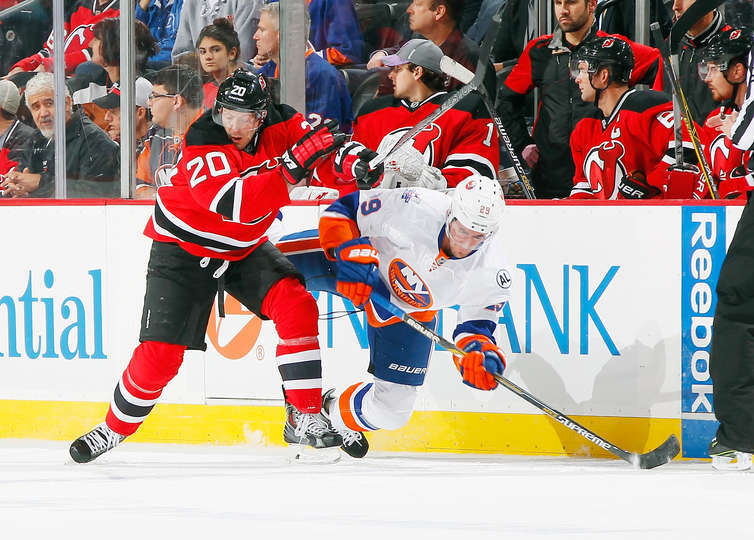 The Islanders fought back from down 2-0 but fell in the shootout 3-2. Here’s the best social media hits from today’s affair. Even if it was Halloween, people should show up. Well, maybe not. Our own Brittany Sider hits the nail right on the head here. Grabo doing Halloween the right way. Stick tap. I feel like we should expect Frans to do something like this every game now. What a start he has had, and this is just plain filthy. Oh yes it was. What a heart breaker. Once again, Happy Halloween. Aaron Asham’s costume: Priceless! BONUS: This one hits home.